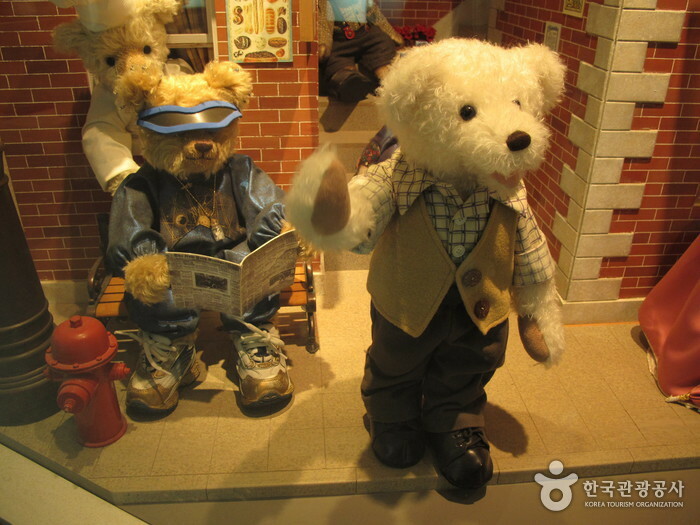 Teddy bears are no longer just a regular toy to children, but a best friend, if not part of the family. 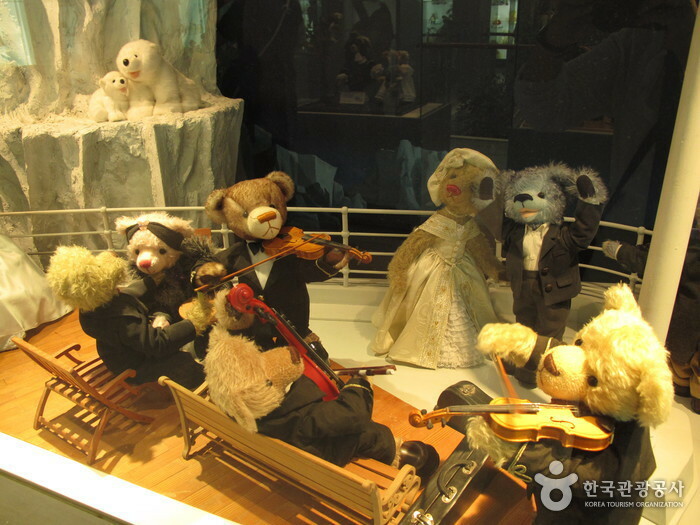 Teddy Bear Museum located in Jungmun Tourism Complex on Jeju Island, one of Korea's main tourist attractions, is a museum dedicated to teddy bears that opened in April 2001. 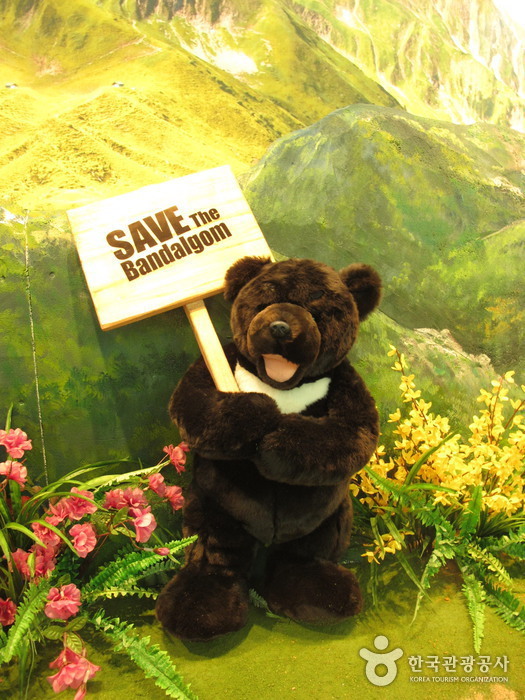 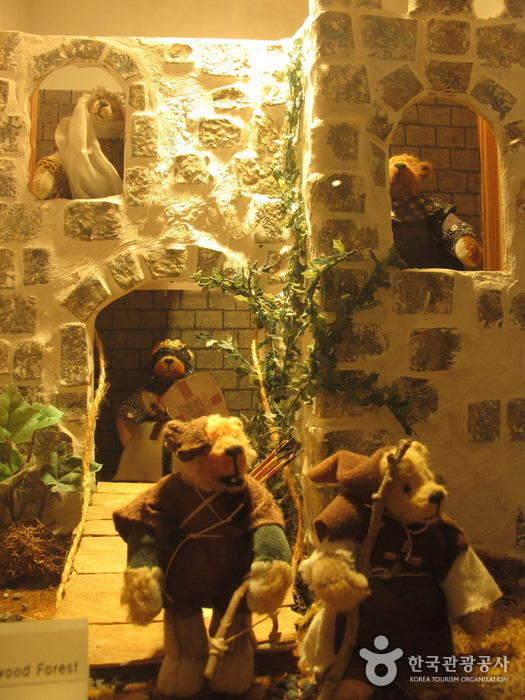 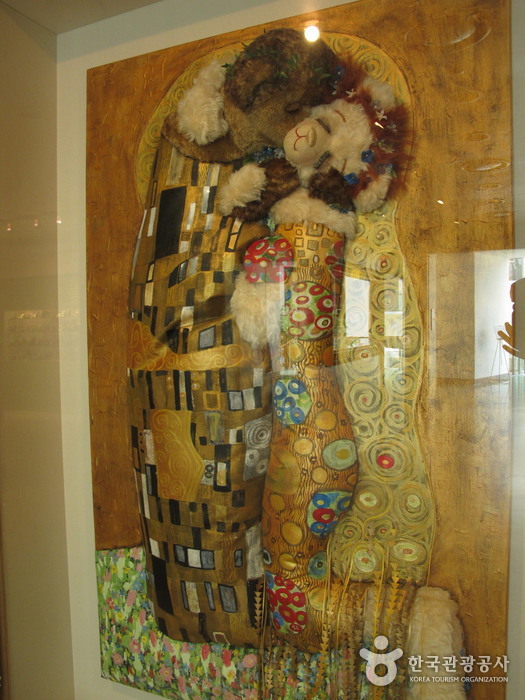 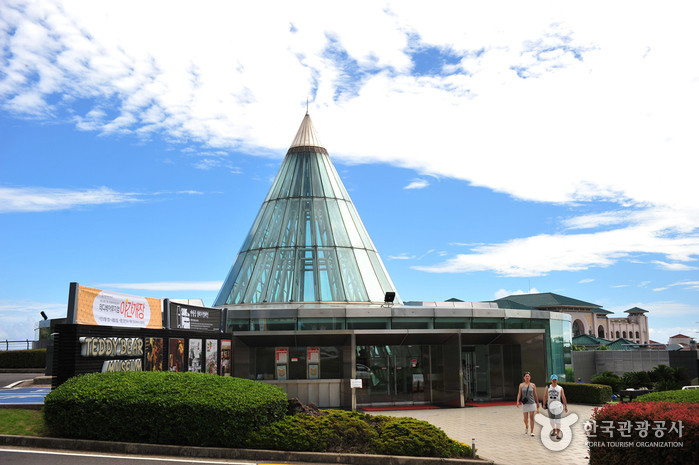 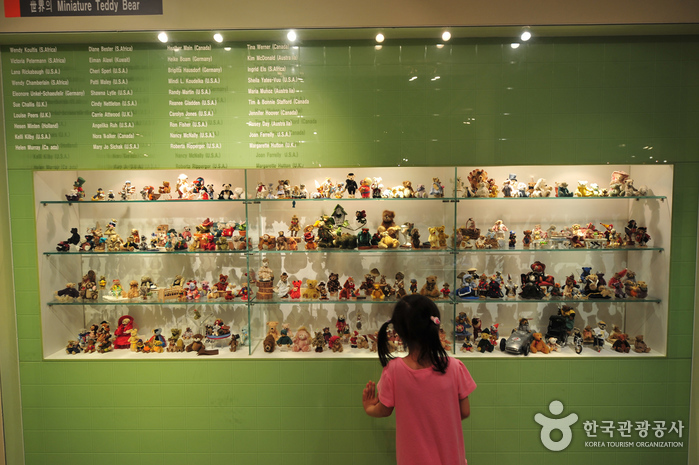 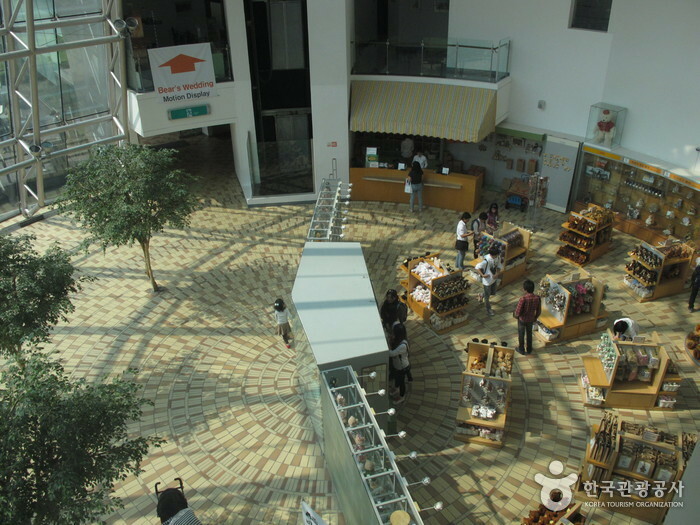 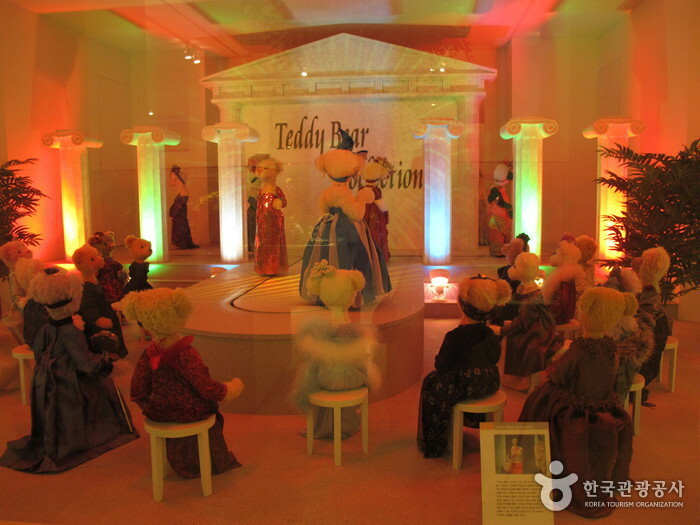 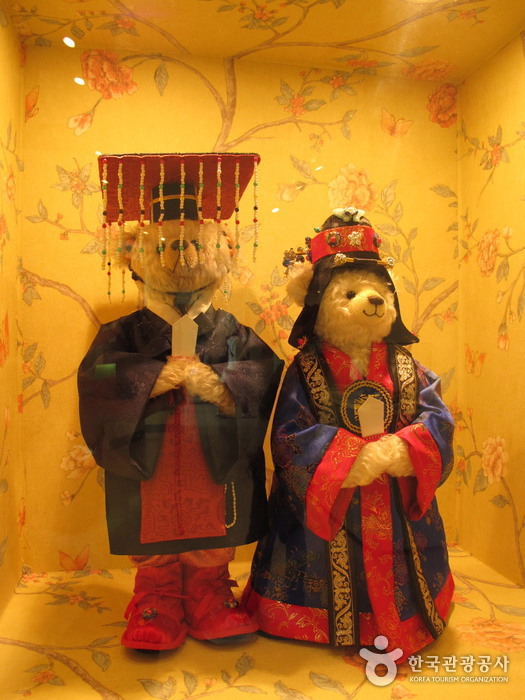 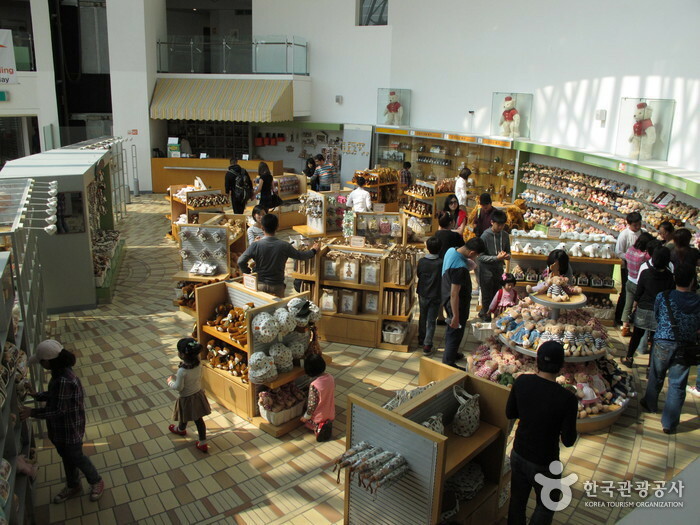 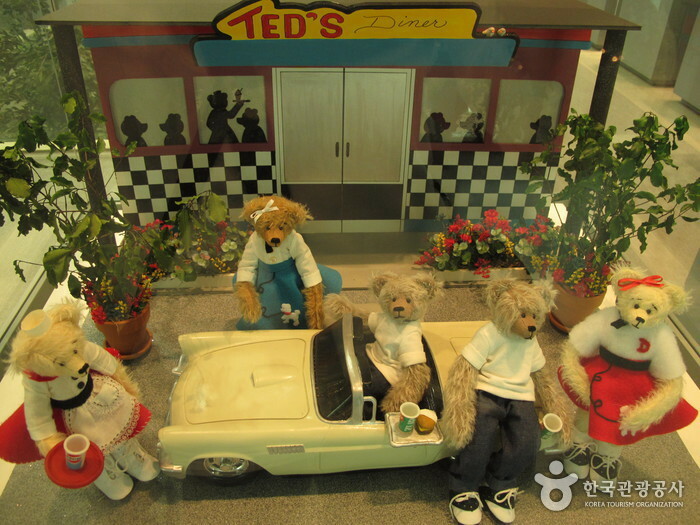 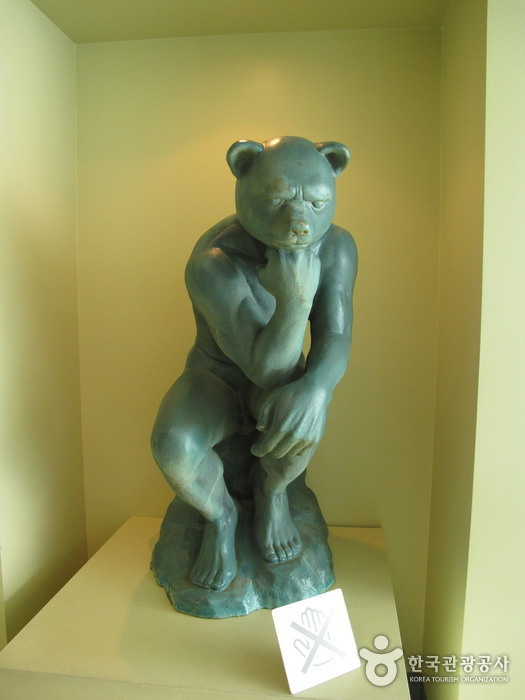 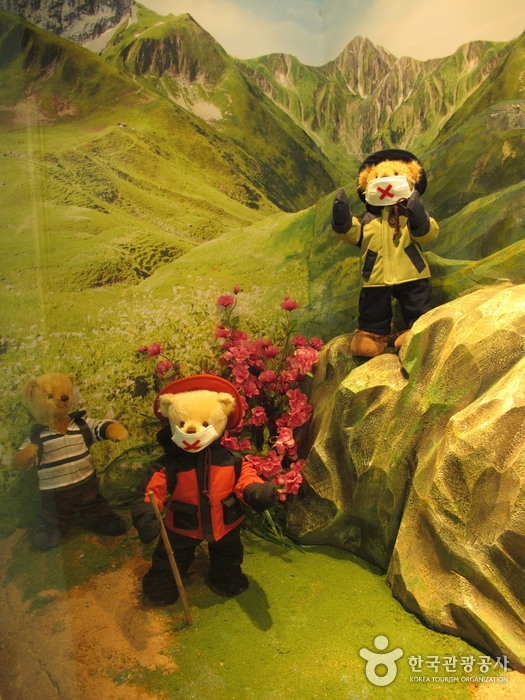 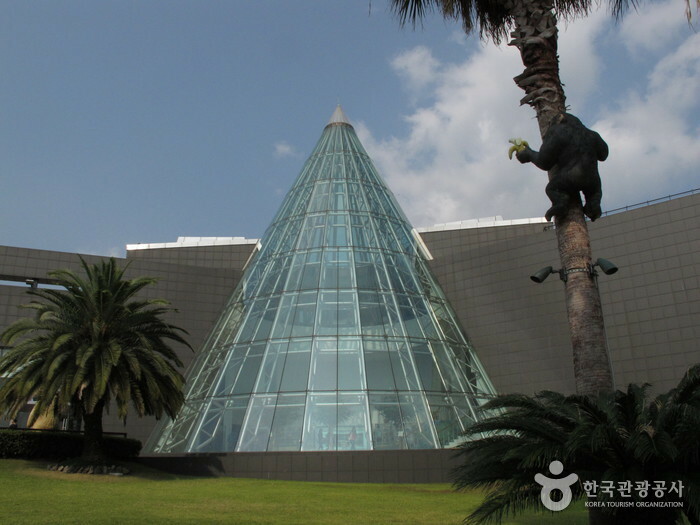 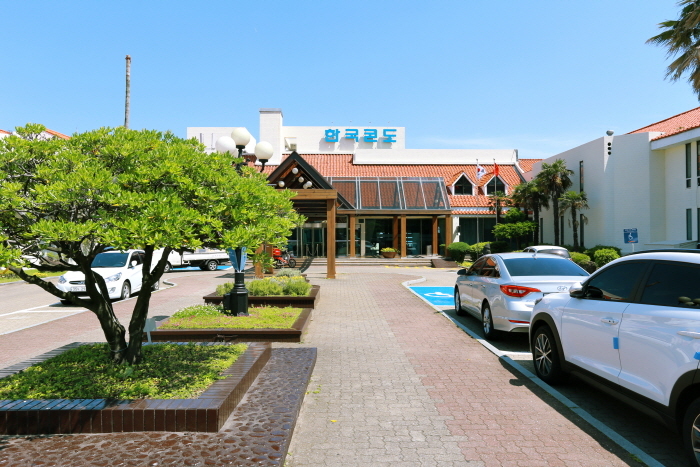 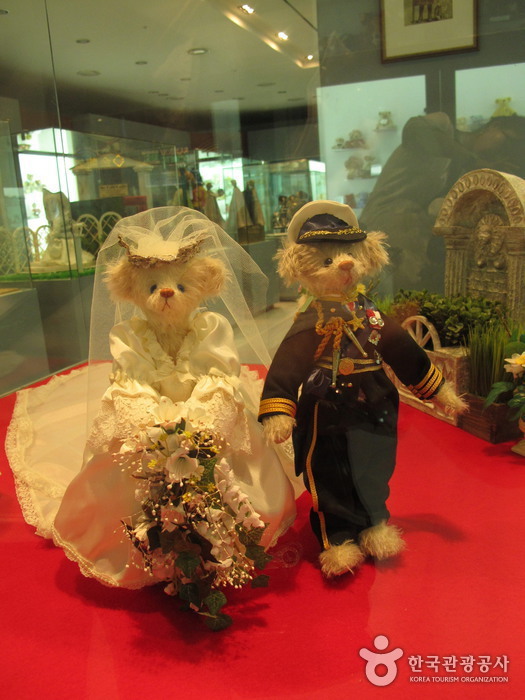 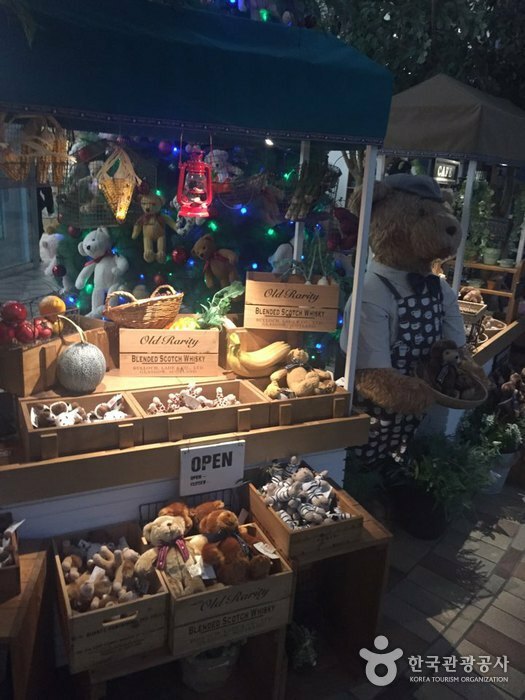 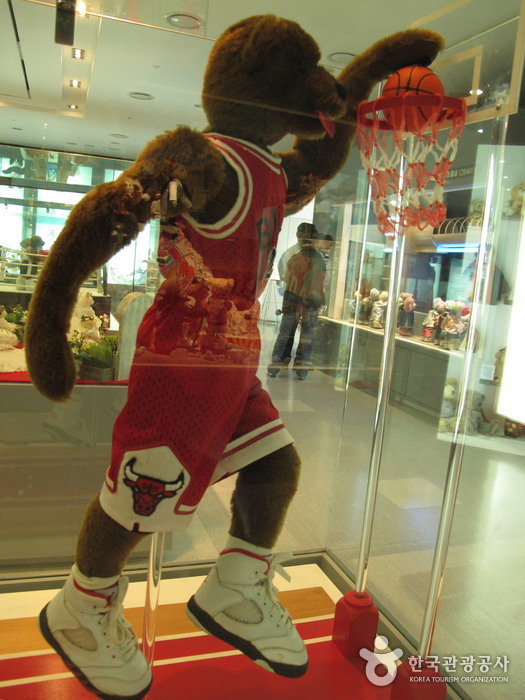 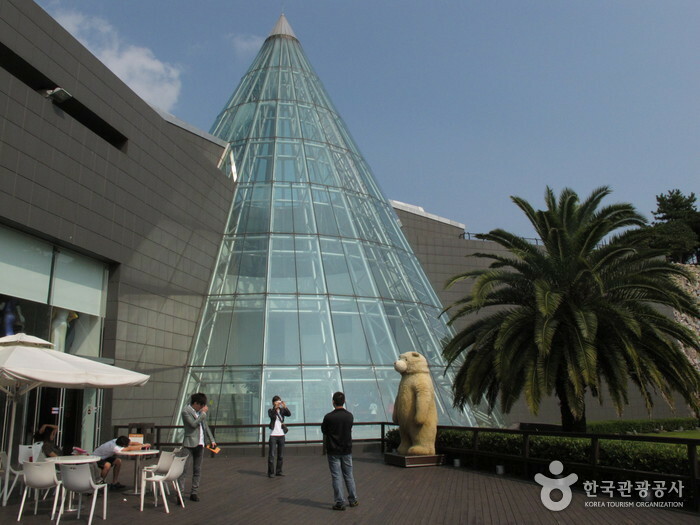 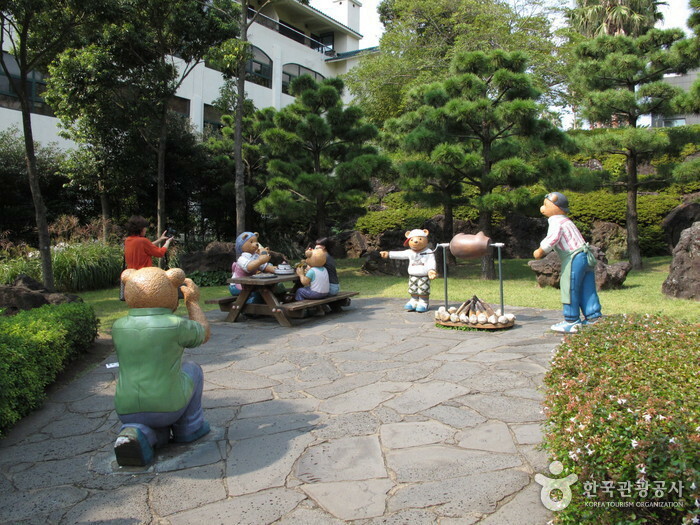 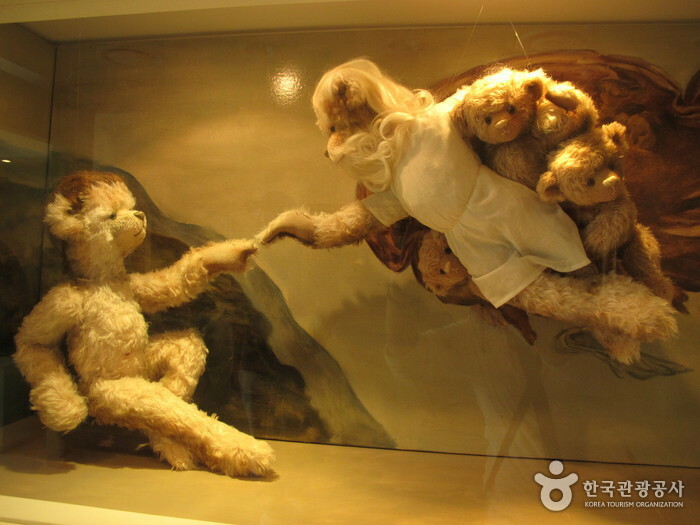 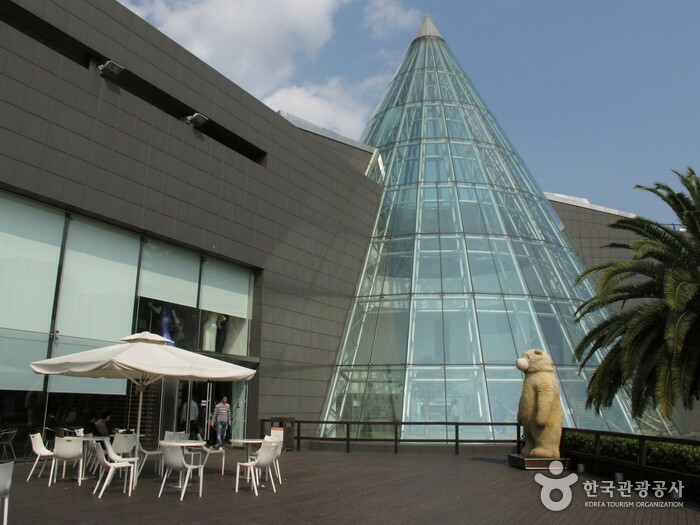 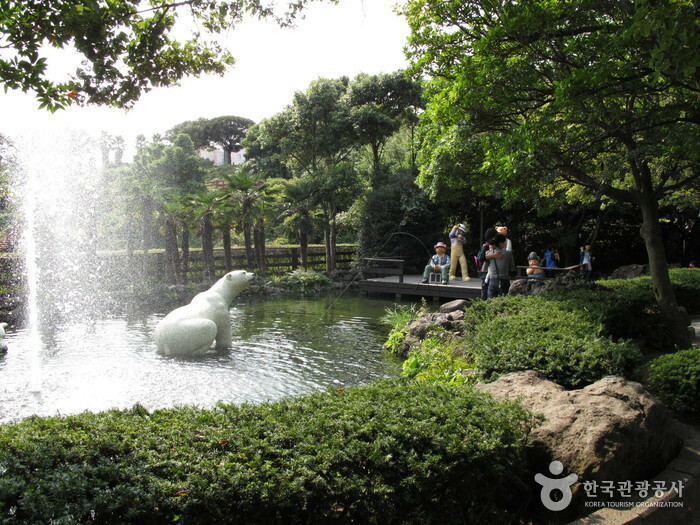 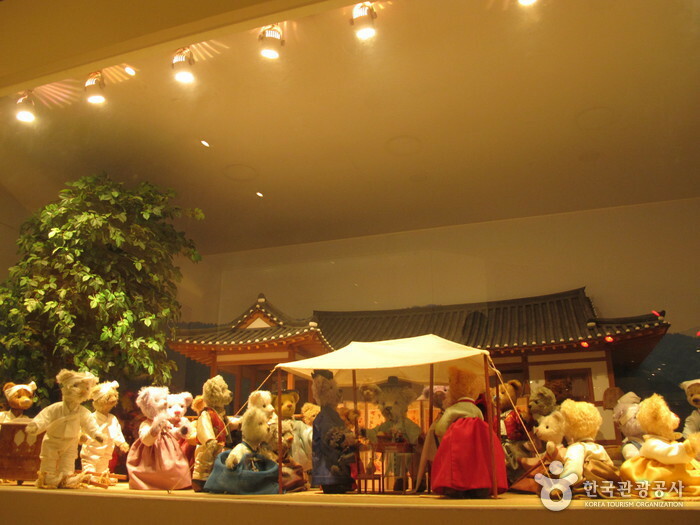 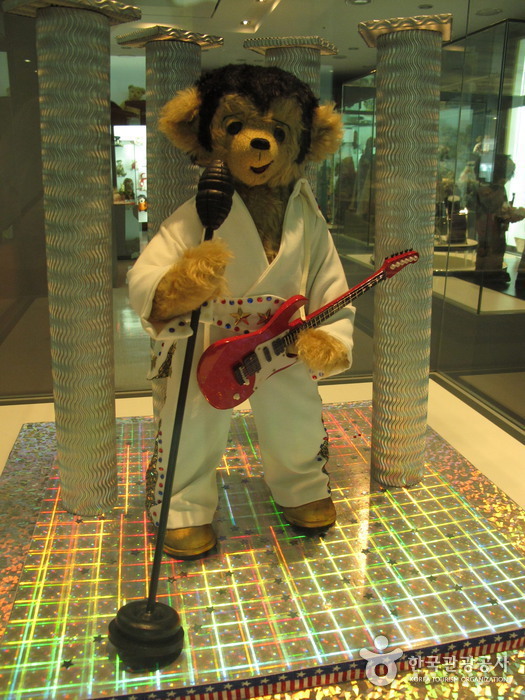 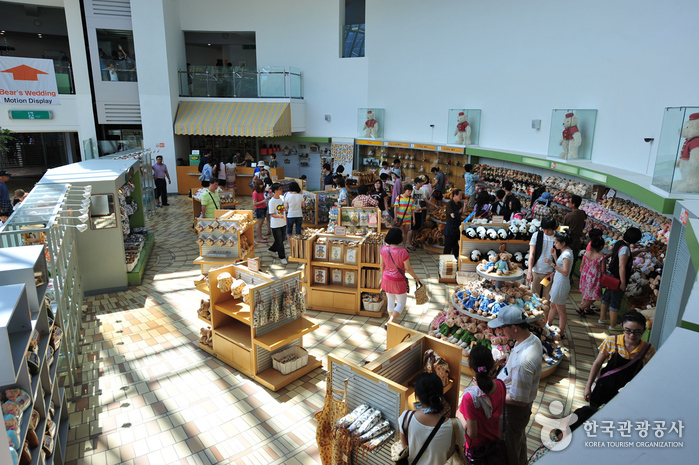 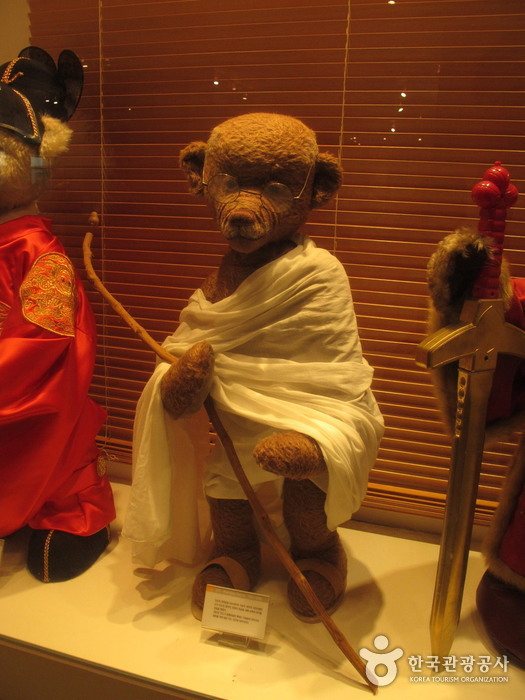 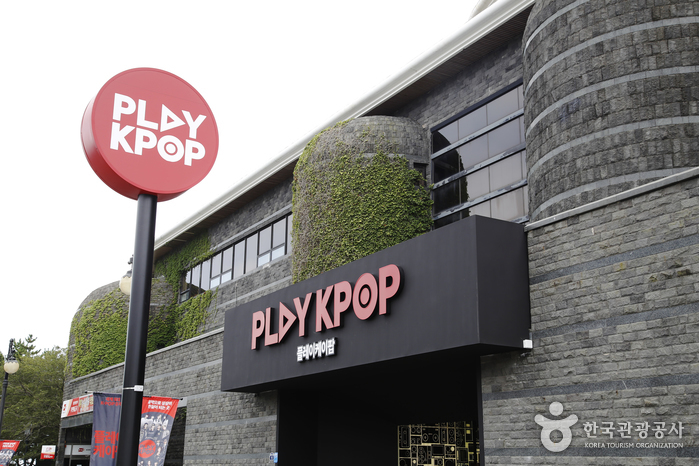 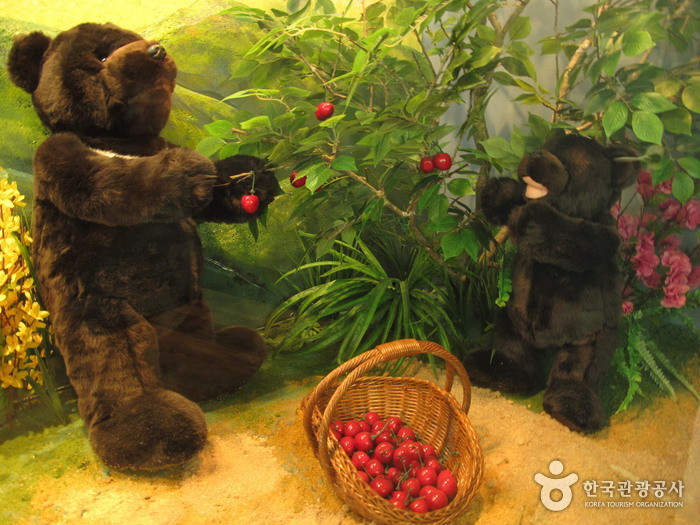 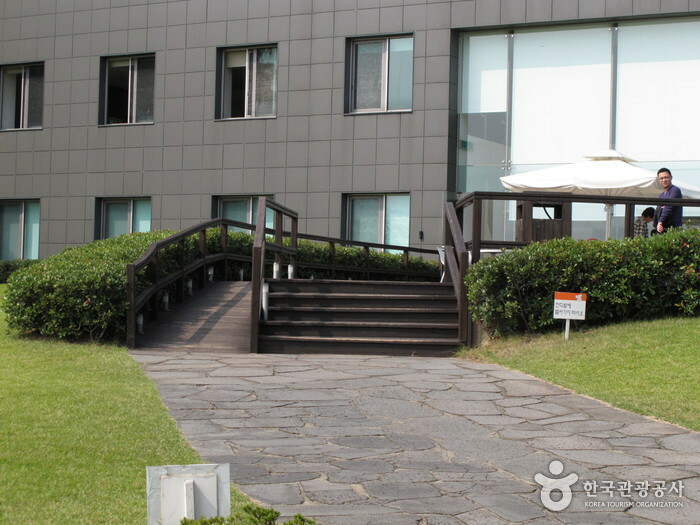 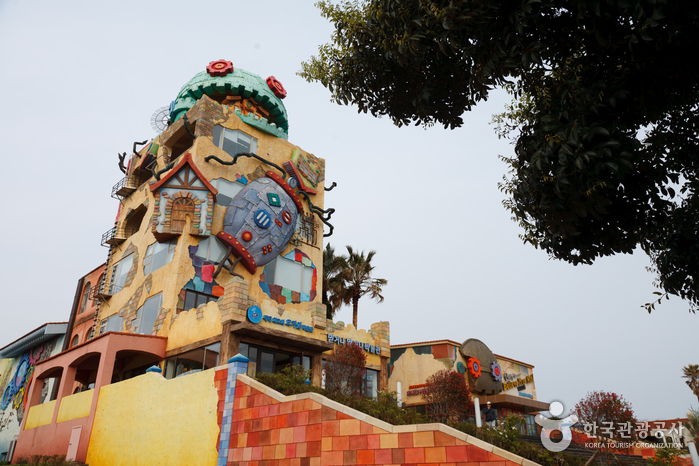 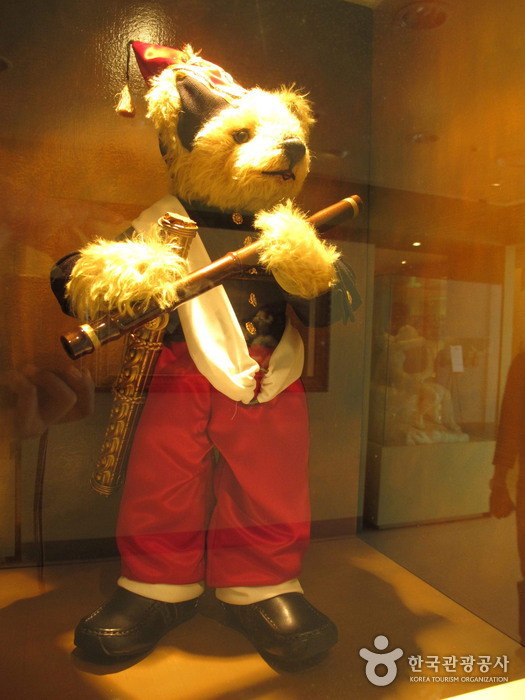 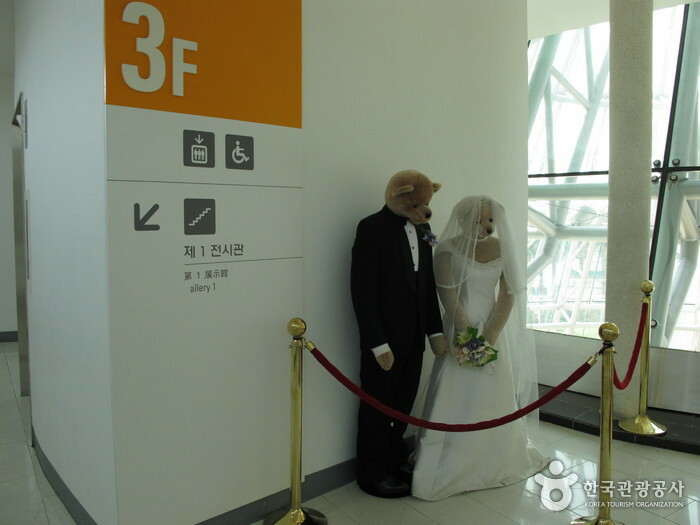 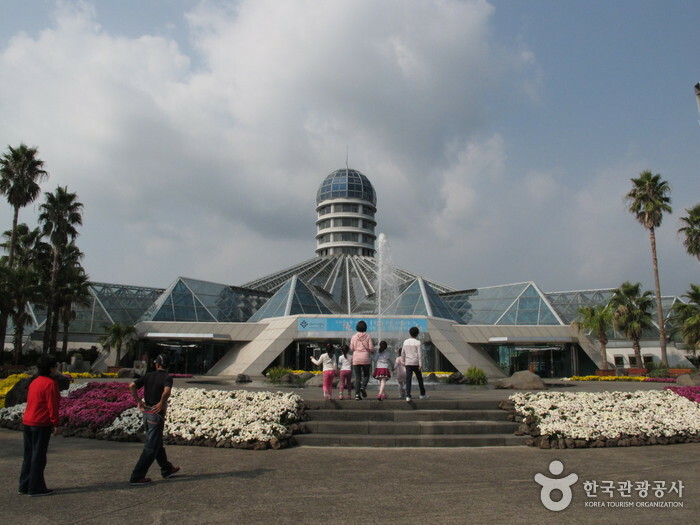 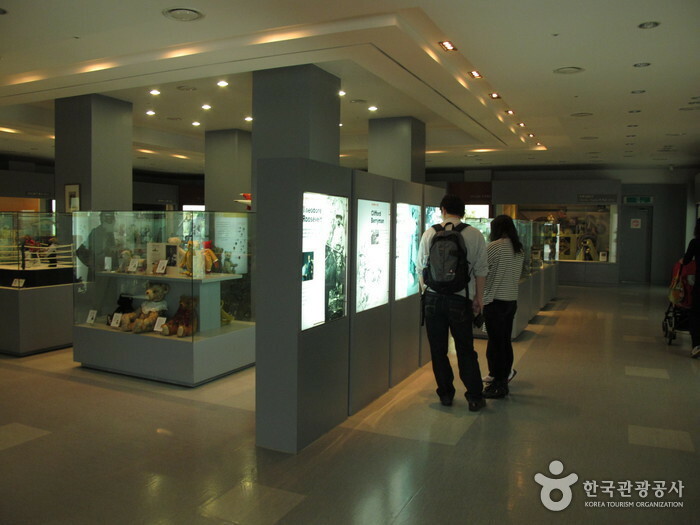 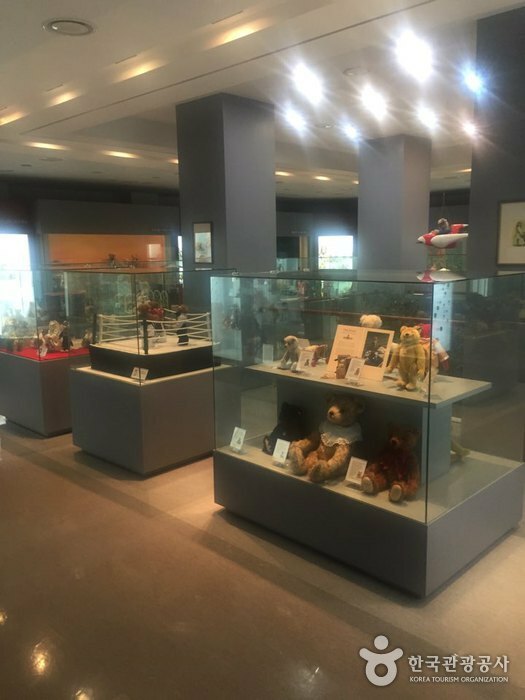 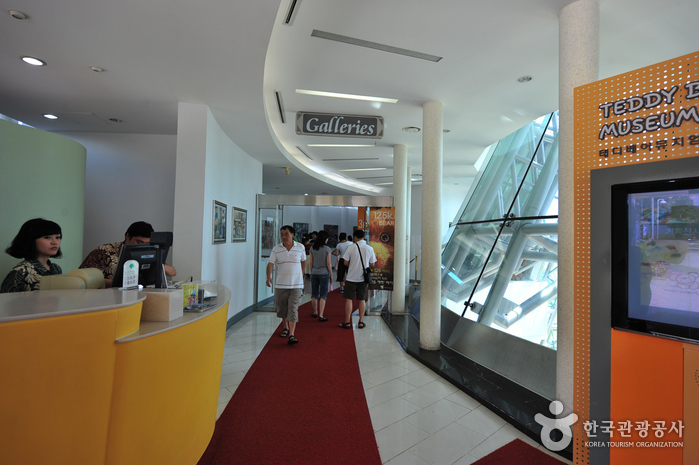 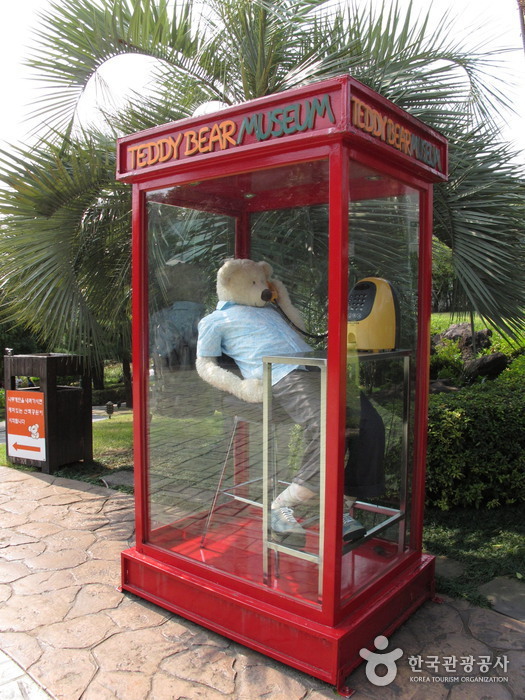 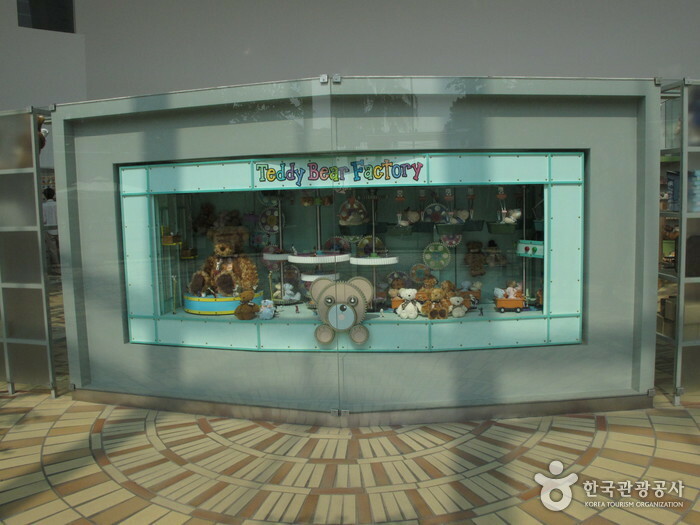 Although many teddy bear museums can be found internationally, it the Teddy Bear Museum in Jeju Island is one of the few teddy museums found in Korea that boasts a unique collection of teddy bears to entertain its visitors. 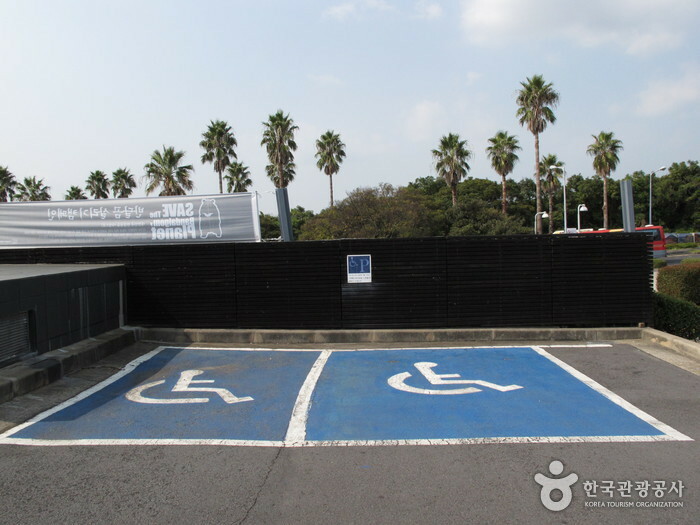 * ID is required to recieve special discounts. 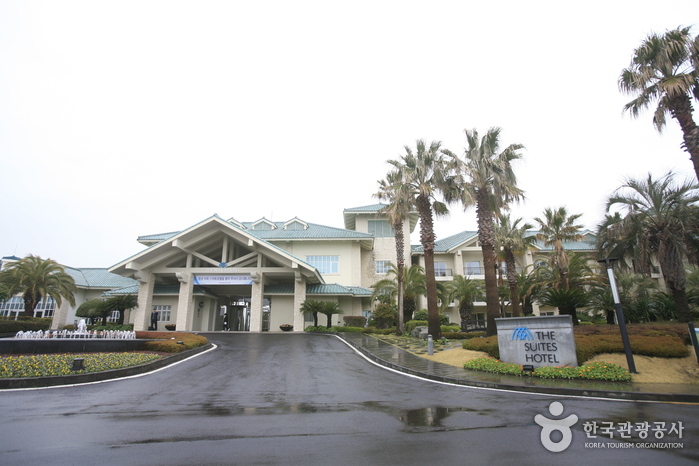 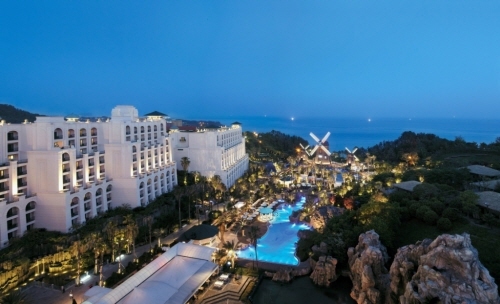 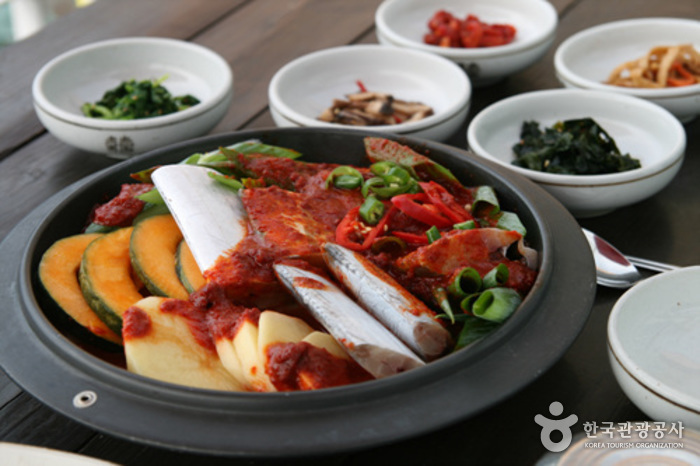 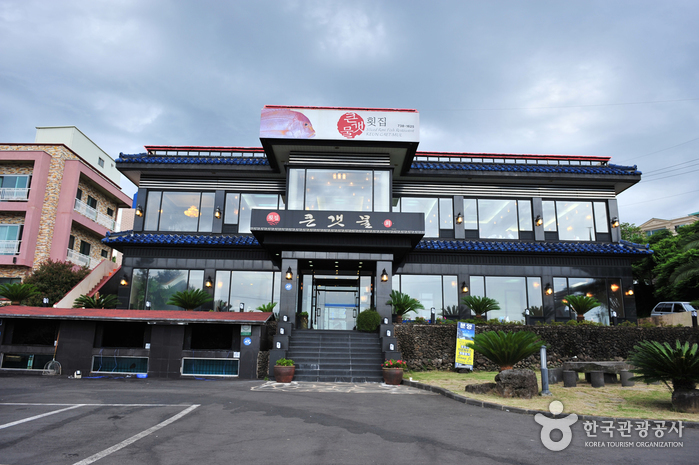 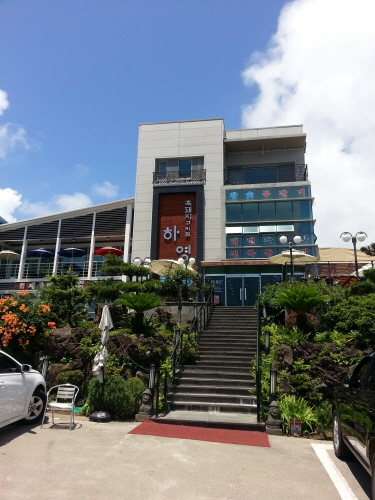 From Jeju-do International Airport, take Airport Limousine 600. 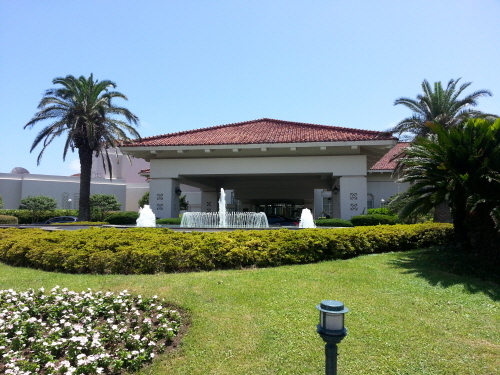 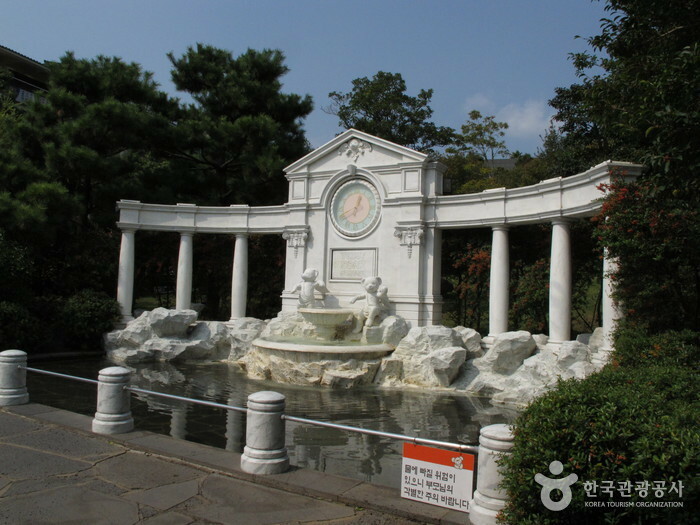 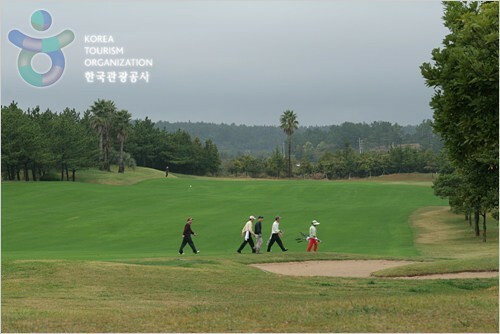 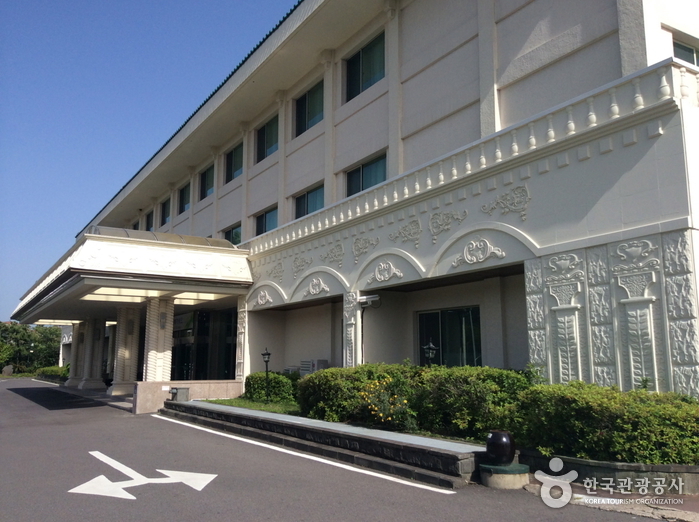 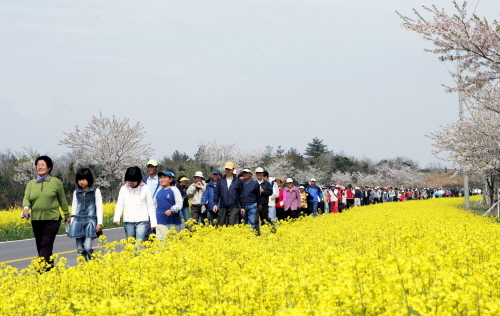 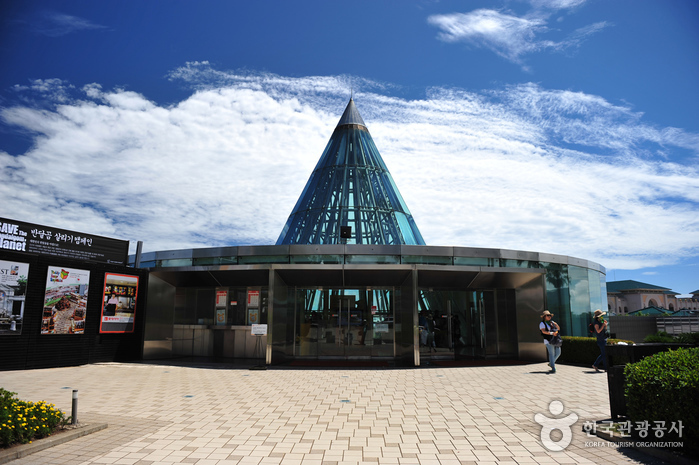 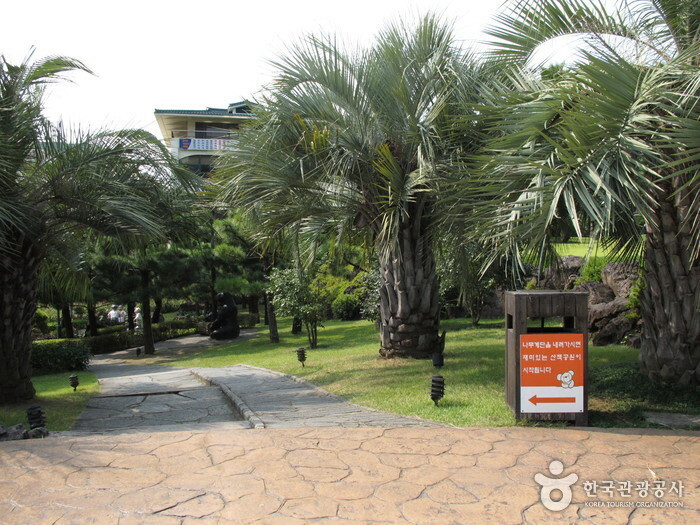 - Get off at Yeomiji Botanical Garden Bus Stop in Jungmun Resort (50 minutes).